What DISC test do you think is the best? I found this one to be pretty awesome. I believe @Jaguar posted it at one point. 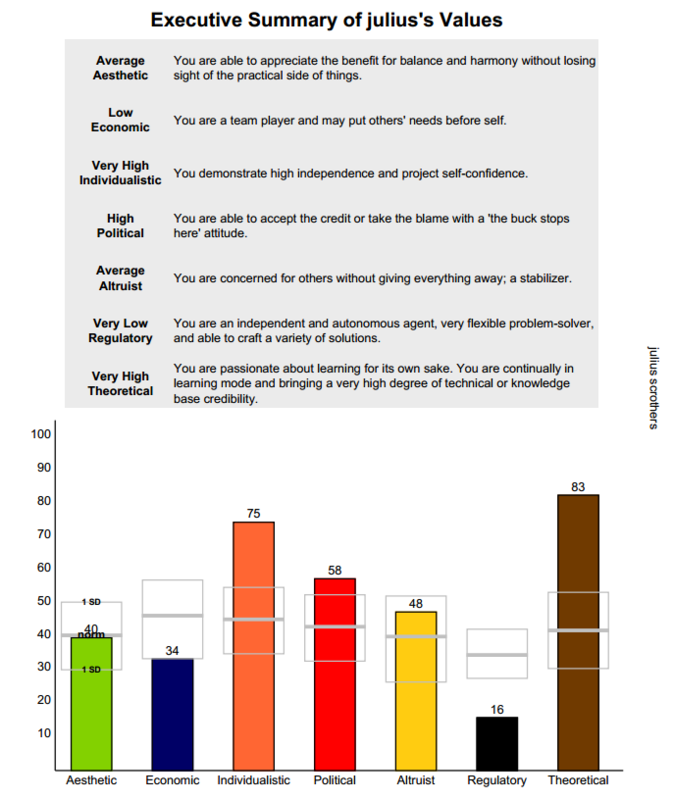 The assessment also included a separate Values Index report which was pretty interesting. I'm attaching my results as a sample. The reasons I liked it are that I thought it was reasonably accurate and the reports were meaningful. I guess this means that I act more conscientiously when the boss is around? Last edited by Bush; 07-29-2014 at 11:38 AM. I approve. I gained insight from it. DI natural, less DI adaptive. Sorry for bumping this old thread, but I though the results were quite interesting. Economic and Regulatory would probably be lower if I wasn't so interested in economics and law. Weird. 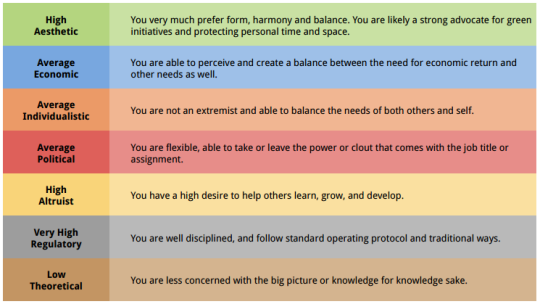 I almost always score C > S in these tests. It's a bit strange to see it the other way around. I have no idea how they determined my "natural" vs. "adaptive" style though. Super high: theoretical - This score is artifically inflated due to my interest in the sciences. Interesting test. I haven't seen any of them done this way before. 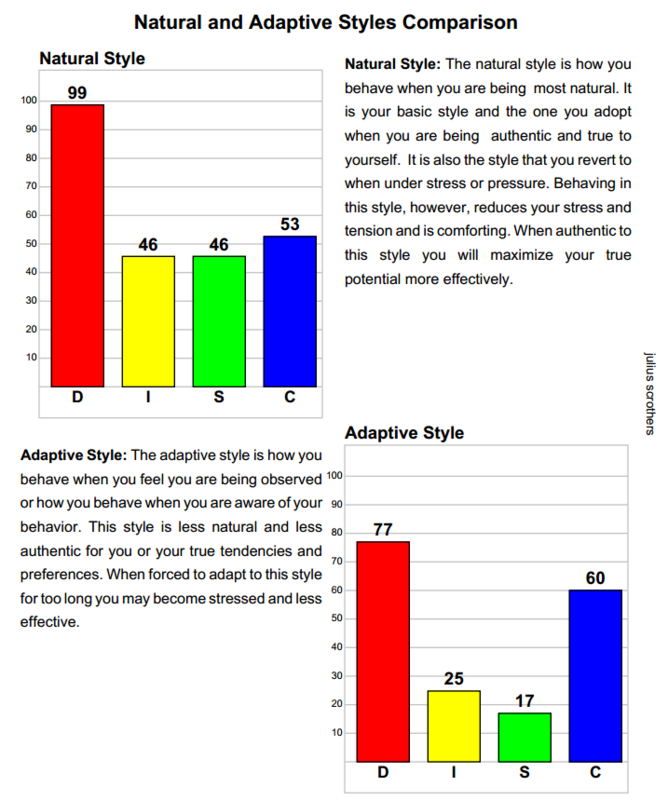 @highlander - How does this test determine natural vs. adaptive styles? I can't tell how this was supposed to be a thing. The test didn't at all ask me about how I normally feel vs. how I behave when I'm observed. I don't know how it does it but the thing has been around for a long time and for me anyway, I have felt like the results were pretty accurate. Yeah I'm not surprised at all. 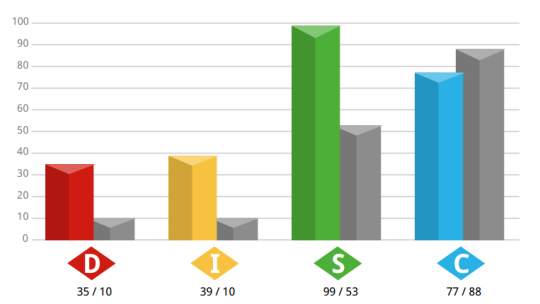 I'm a huge D.
What's the best free mbti test online? 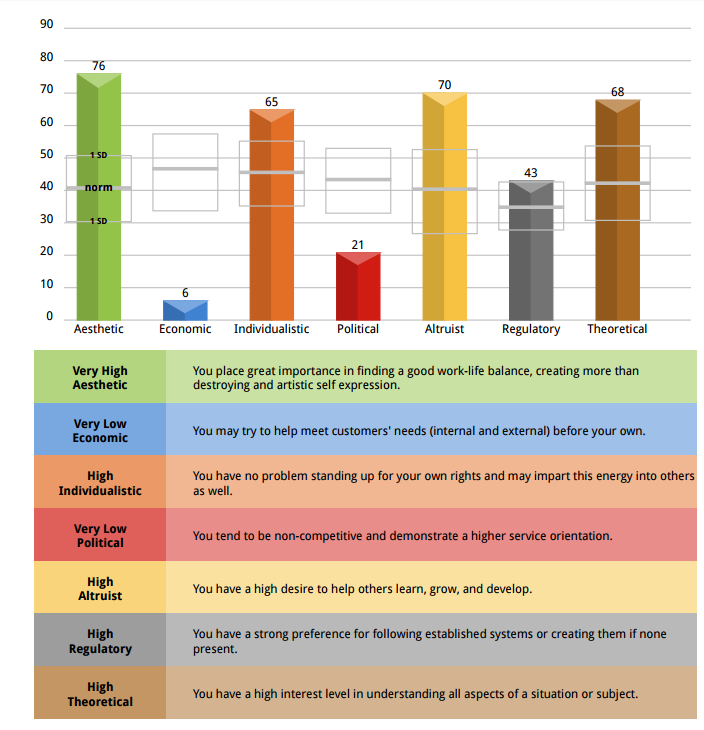 Most Valid Personality Test That Is Free?